The mattress that knows you best! 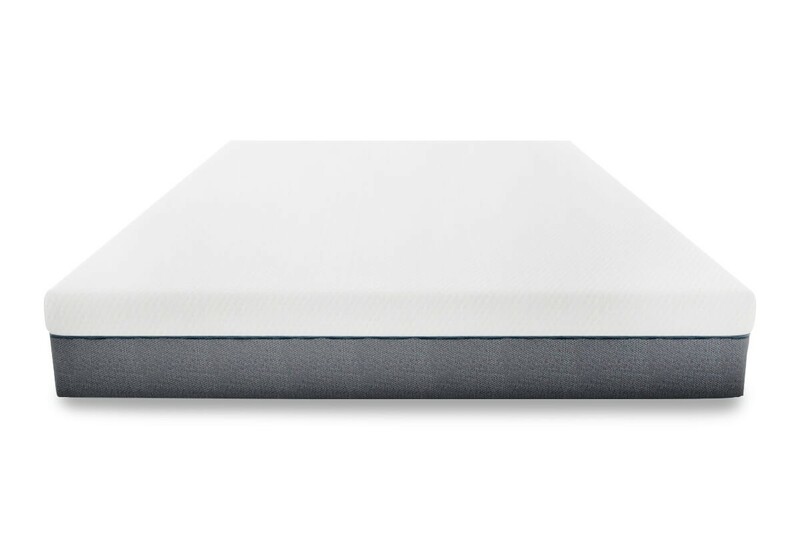 Haylee’s Aeroflo & Cool Gel Memory Foam keeps you cool and comfortable all night! *For orders placed within business hours. Find out more. 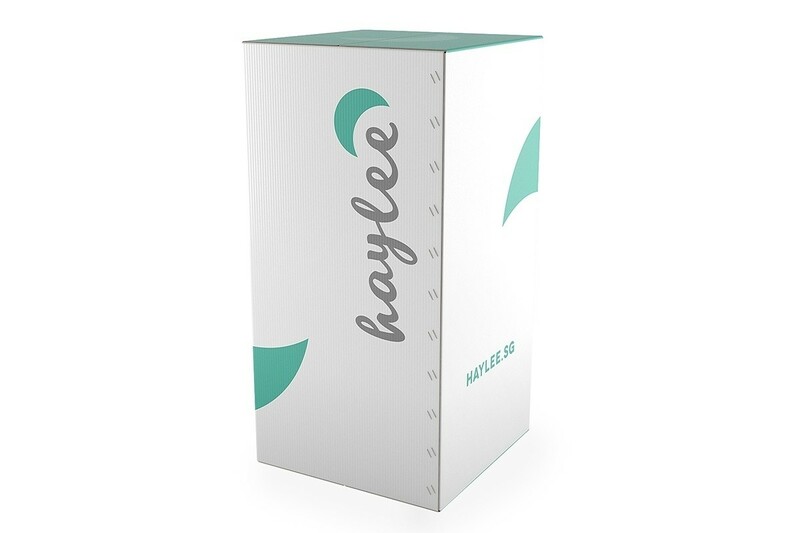 Haylee has the ideal firmness of 6 / 10 to conform to your body contours, giving you a comfortable sleep, night after night. We have tested over 1,000 different combinations of materials, thickness, and ratios in order to create the perfect mattress. AeroFlo Perforated Vents provide advanced air ﬂow & circulation through this comfy and supportive layer. Your body’s heat is channeled through Aeroﬂo Foam’s air vents into a lower layer of Cool Gel Memory Foam, renewing coolness and regulating your body temperature. 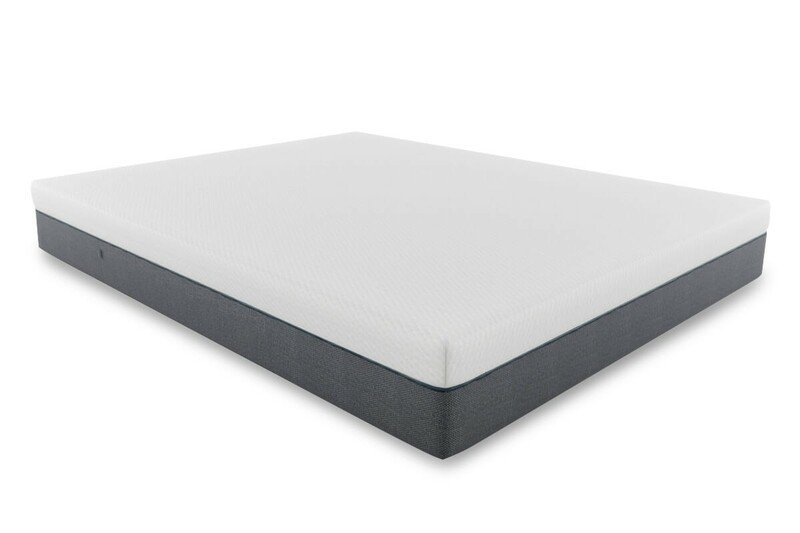 Infused with Cooling Gel to rapidly reduce mattress temperature, the higher density Haylee Cool Gel Memory Foam zeroes out motion transfer through gentle, ﬁrm support. 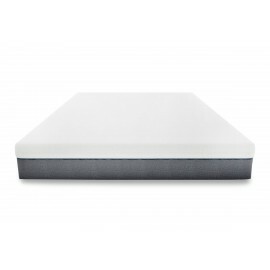 A thick layer of transition foam underscores the ventilating and cooling top memory foam layers with consistent weight distribution & transfer, while easing the ﬁrmness of the mattress base foam. Ventilation of the mattress itself is quite impressive, does not get hot easily compared to other mattresses I have come across. Have to put an alarm to wake me up from my beautiful sleep. Goodbye sleepless night, thank you Haylee! 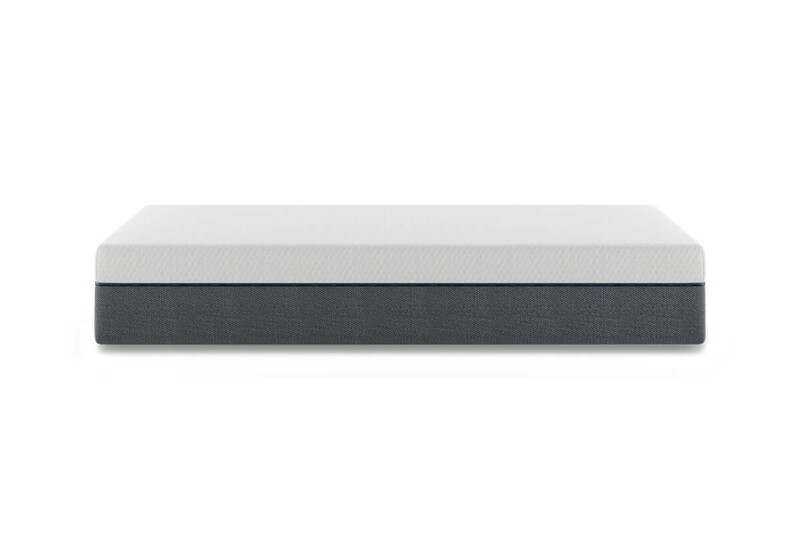 I personally find it very comforting that it's the perfect balance of Firm and Soft, feels just like a pillow yet it offers adequate support for my body. 10/10 would buy again! 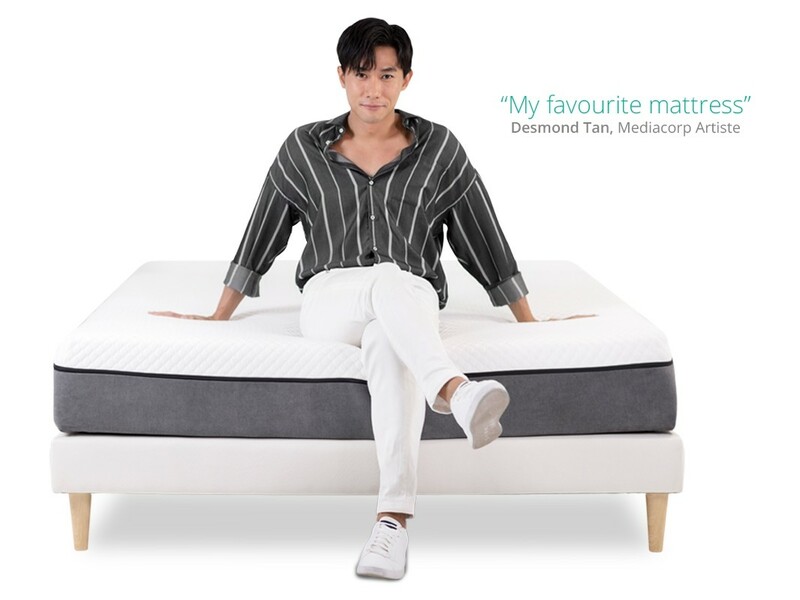 Taking advantage of this policy, you will have to try it out first before concluding whether it's a good mattress anot. Surprisingly enough, it's definitely worth the money spent. You will have nothing to lose as it's a risk-free deal. 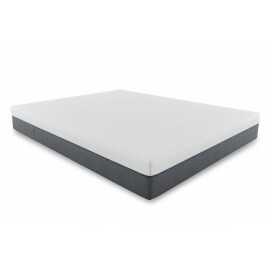 Mattress seems soft from the start but gets firmer when you get used to it. Overall worth the money paid! 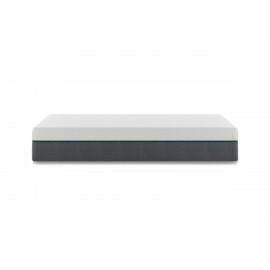 Mattress supports the back and relatively soft and comfortable to lie on. Material keeps my body cool. Worth the buy. After sleeping on Haylee for 1 week, don't think I will be switching to other mattress anytime soon. I am surprised that this mattress is so affordable that it gave me a feeling of like ''Hotel Bed''. It was so comfy and I don't feel warm after sleeping for hours. I would definitely recommend my friends to get this mattress too! Worth buying. Firmness is just right. I loved it the moment I first lay down on the mattress. It feels perfect and is value for money too!